Dianne had her first hip replaced at Barlborough Treatment Centre two and a half years ago. “They were wonderful, and it gave me a new lease of life. I had just sold the wedding and prom dress shop I had run for 15 years. 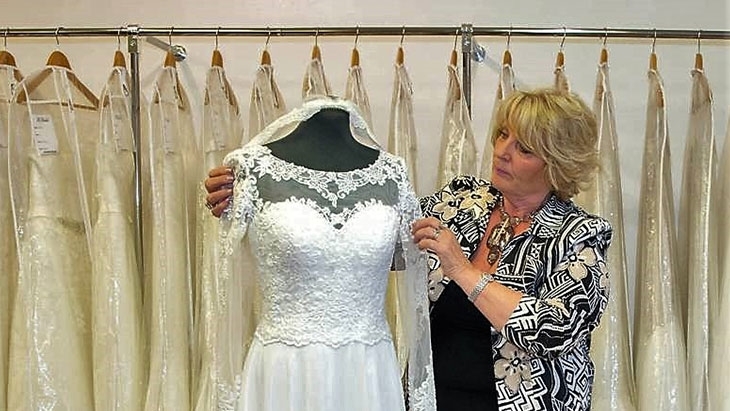 I had been invited to work for a bridal and eveningwear dress supplier dress, ensuring they were in the best shops and bridal trade fairs throughout the north of England and, for that, I had to be at my best. Unfortunately, as time went on, osteoarthritis took its toll on her right hip. “My life became impossible. I couldn’t do the things I loved and I was in constant pain. I asked to be sent to Barlborough Treatment Centre again, as I had been delighted with the results of my last operations and the treatment I received.